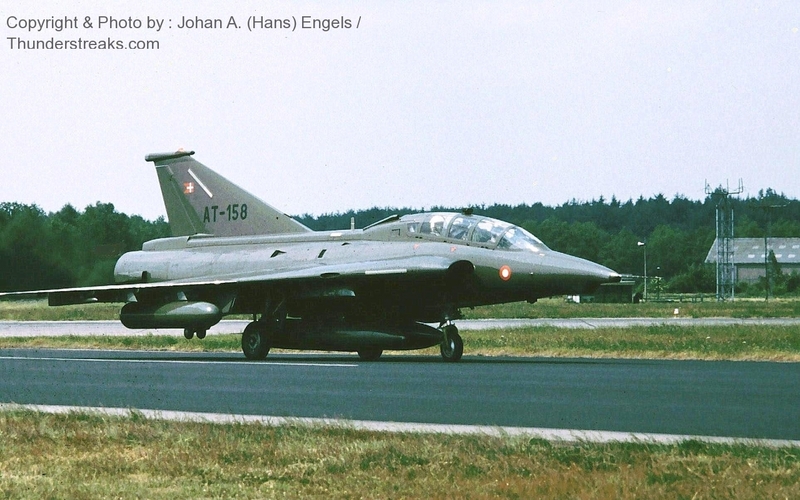 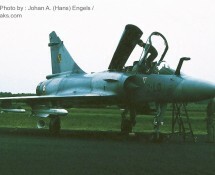 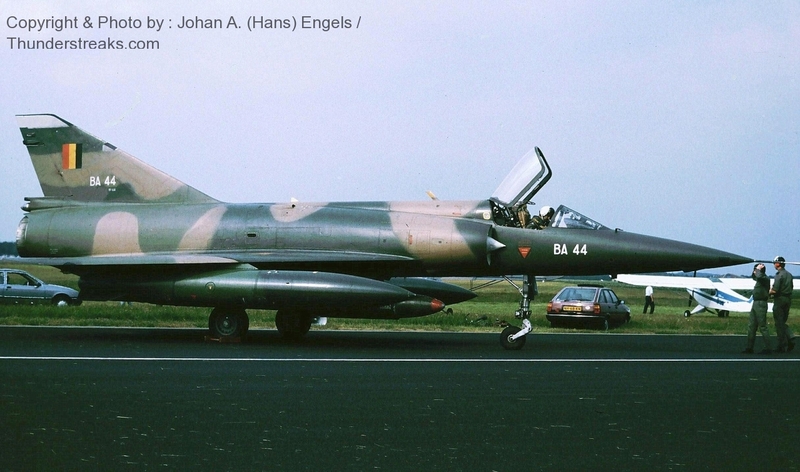 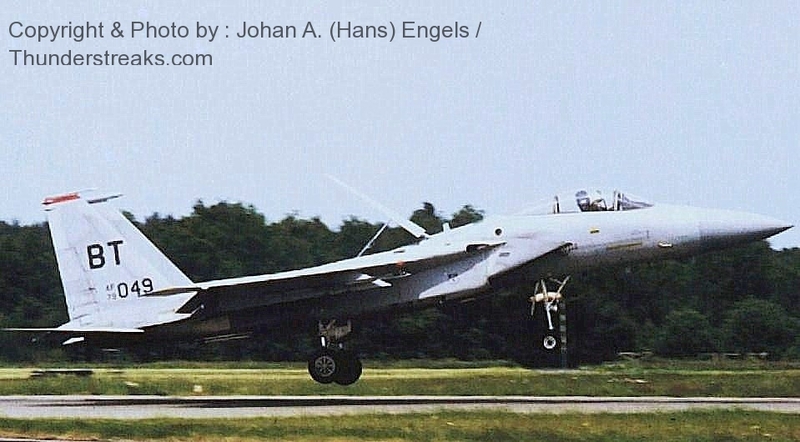 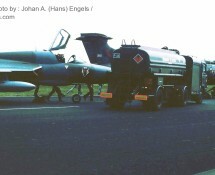 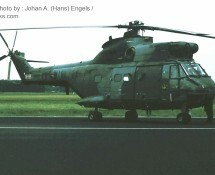 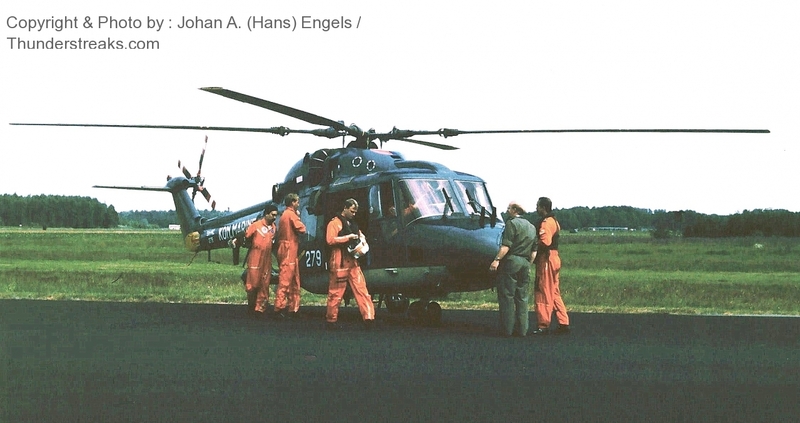 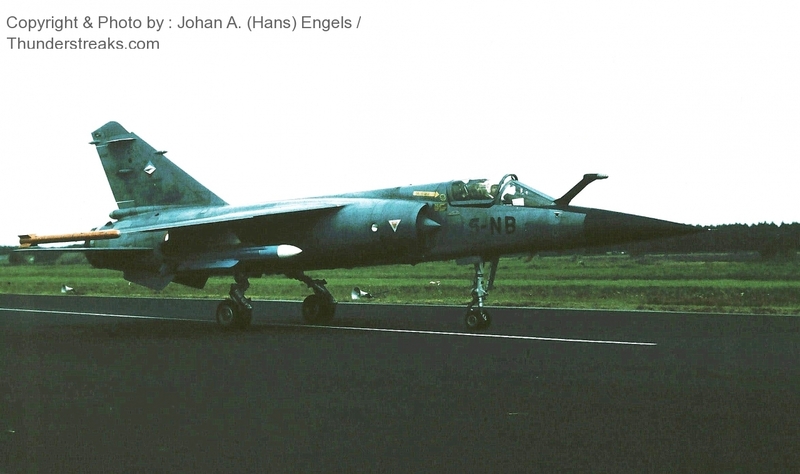 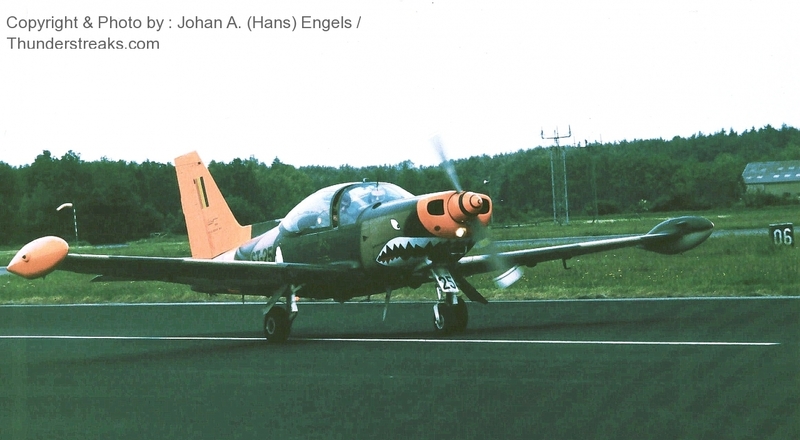 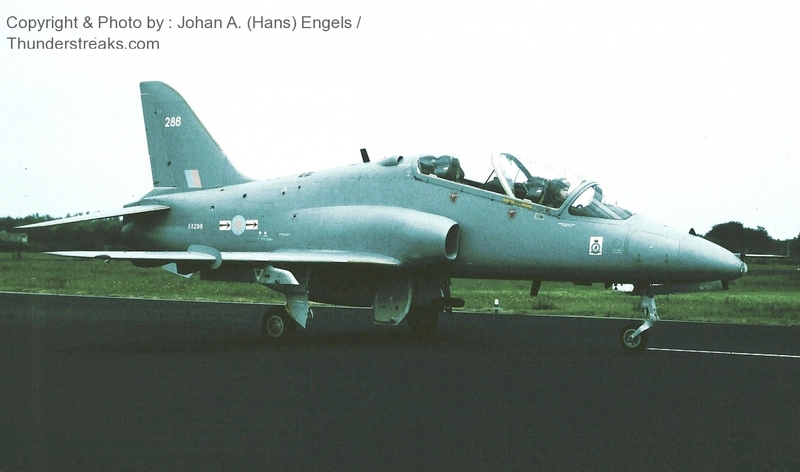 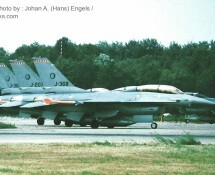 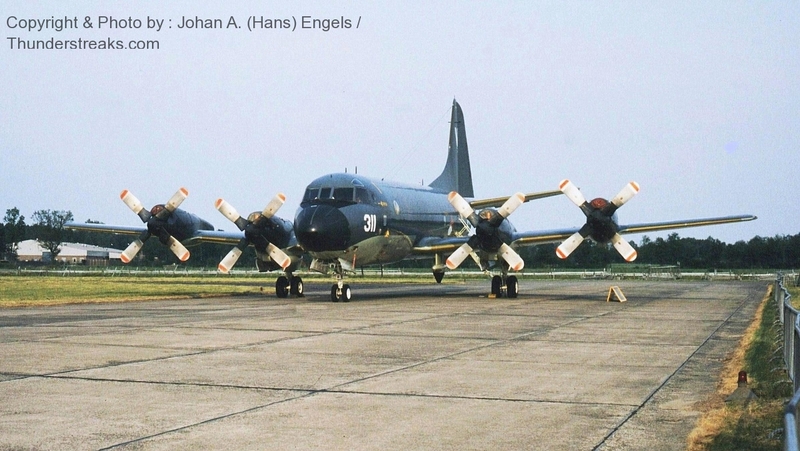 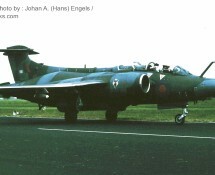 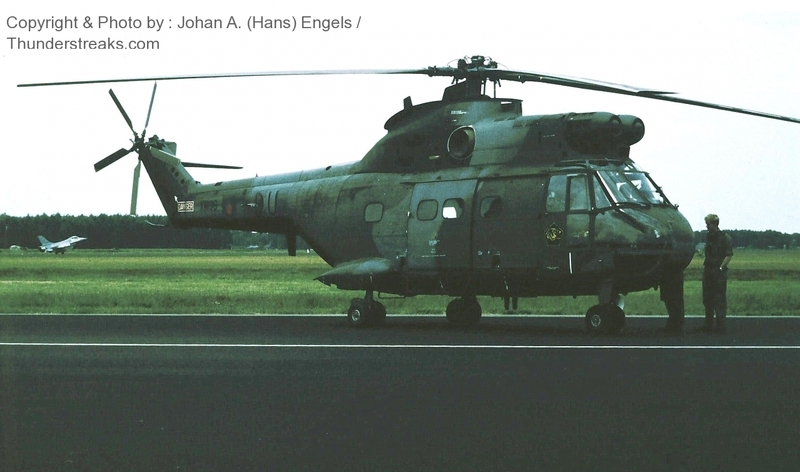 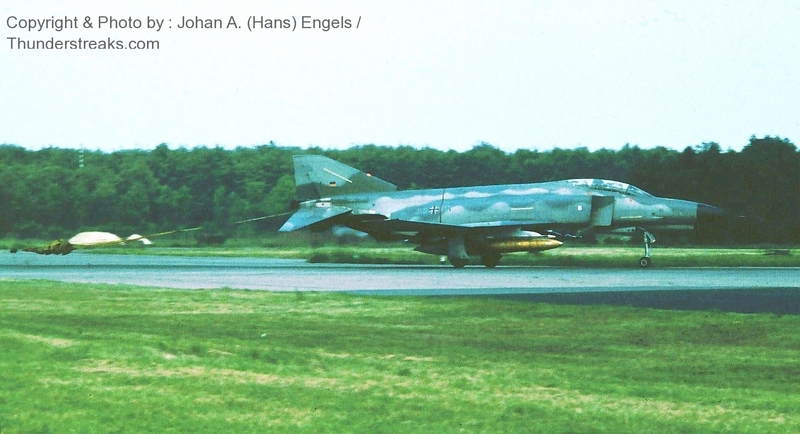 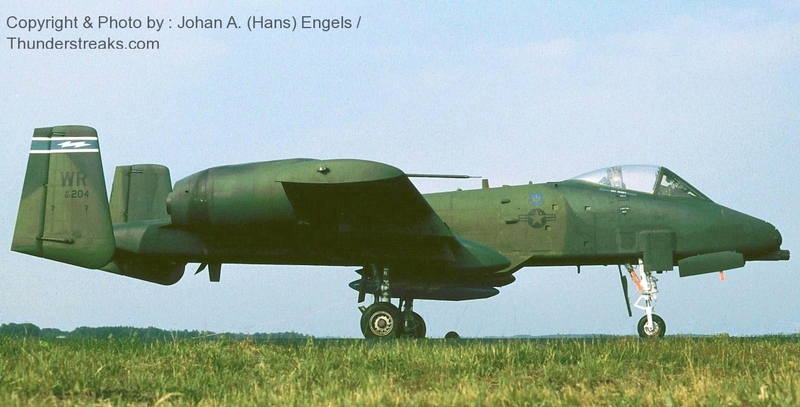 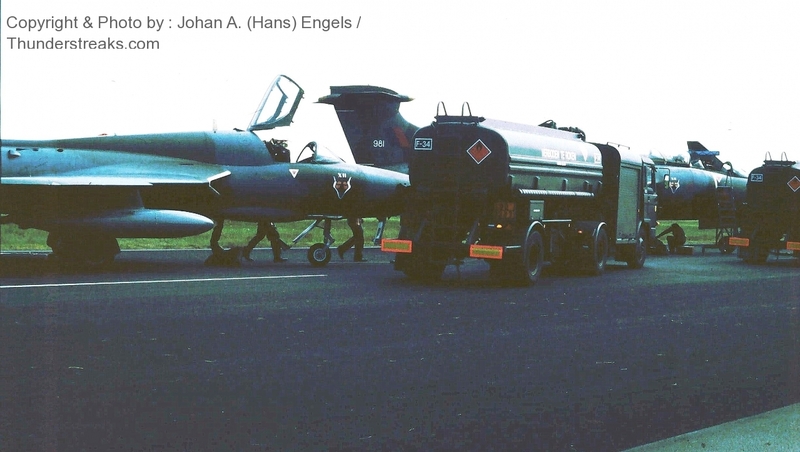 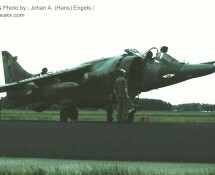 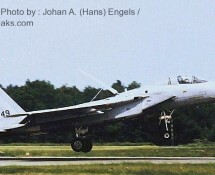 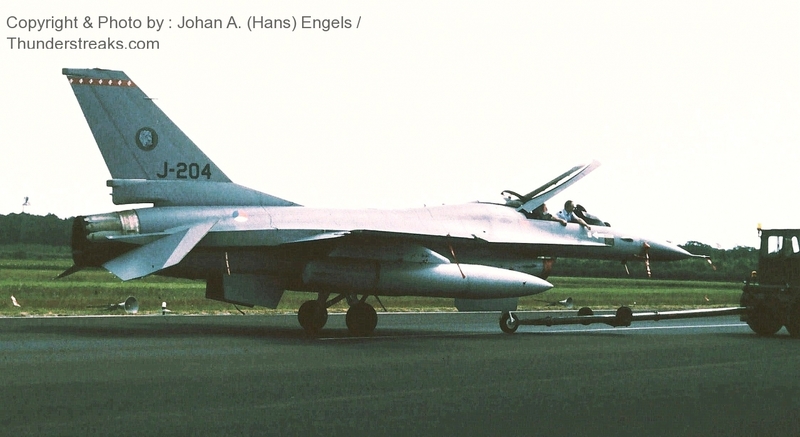 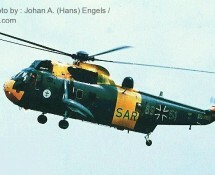 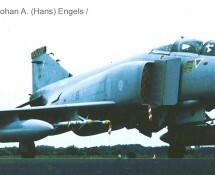 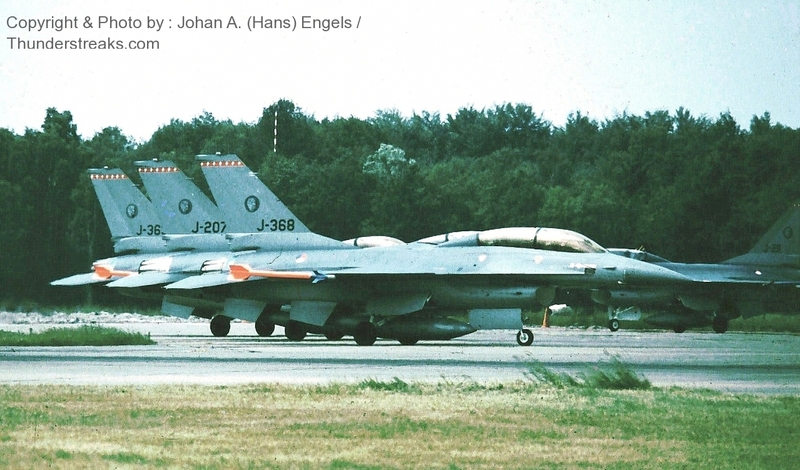 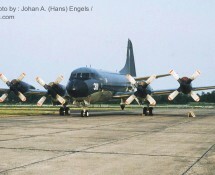 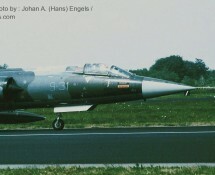 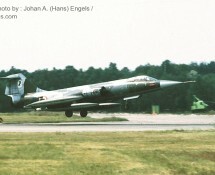 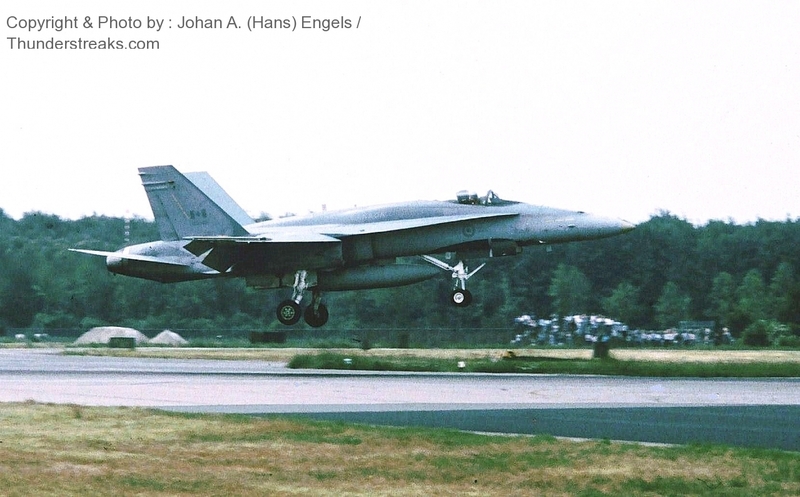 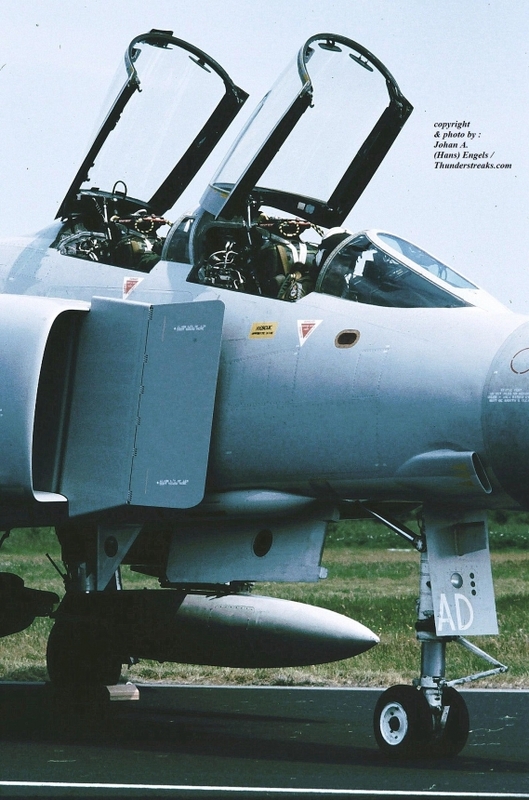 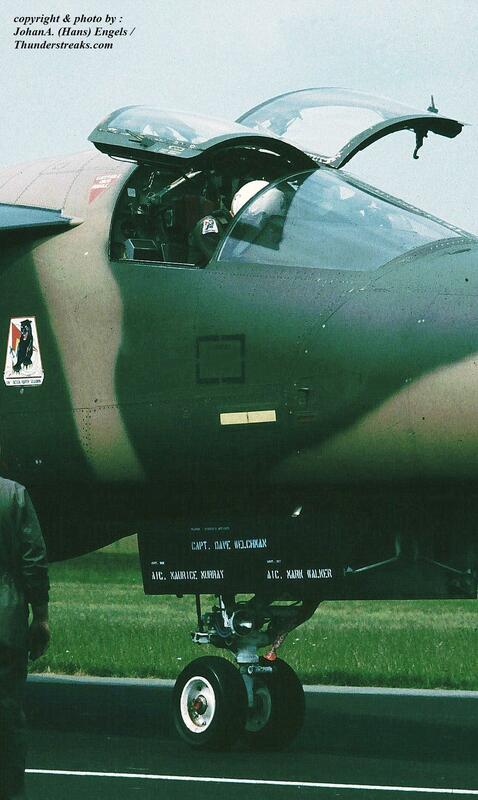 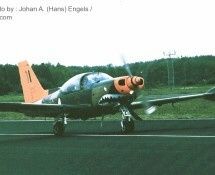 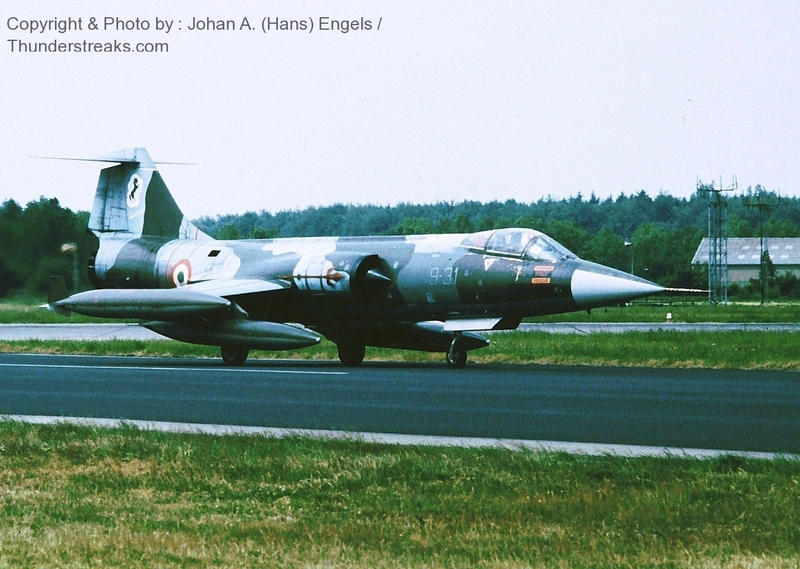 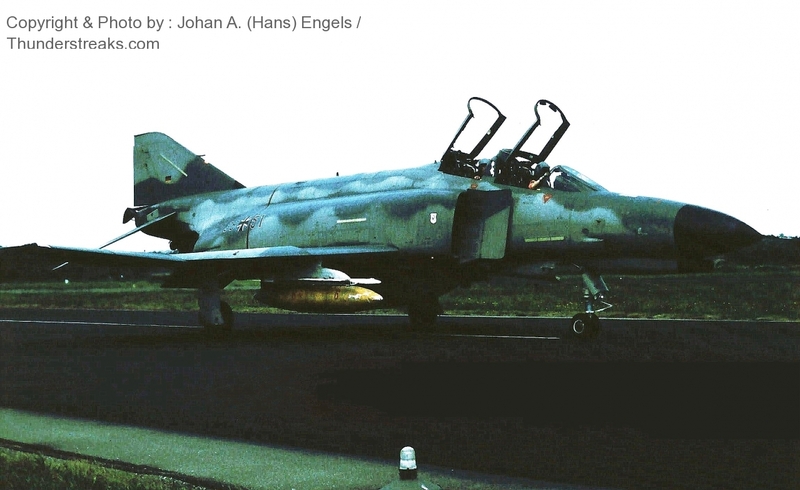 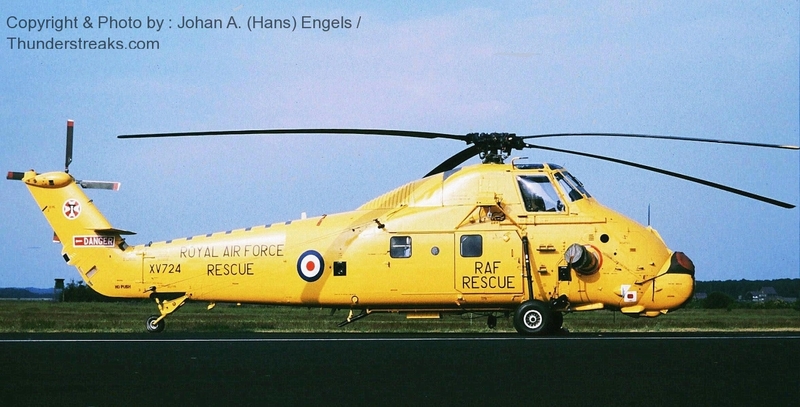 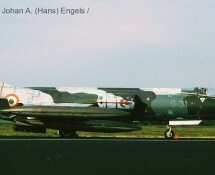 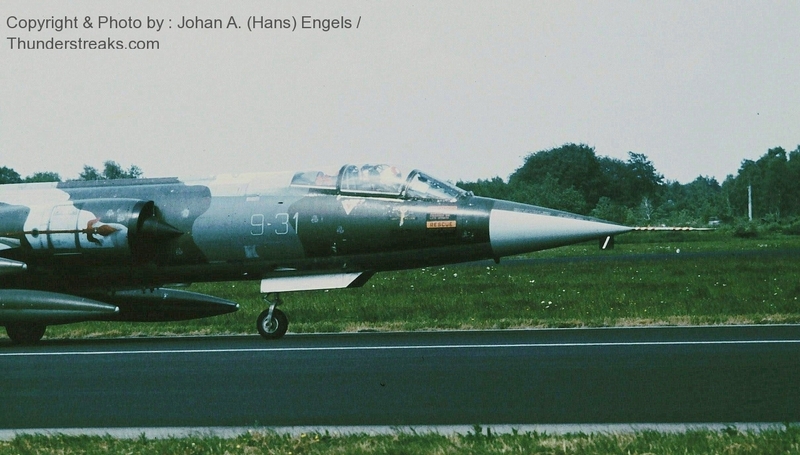 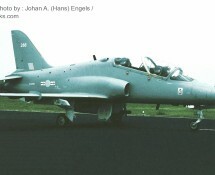 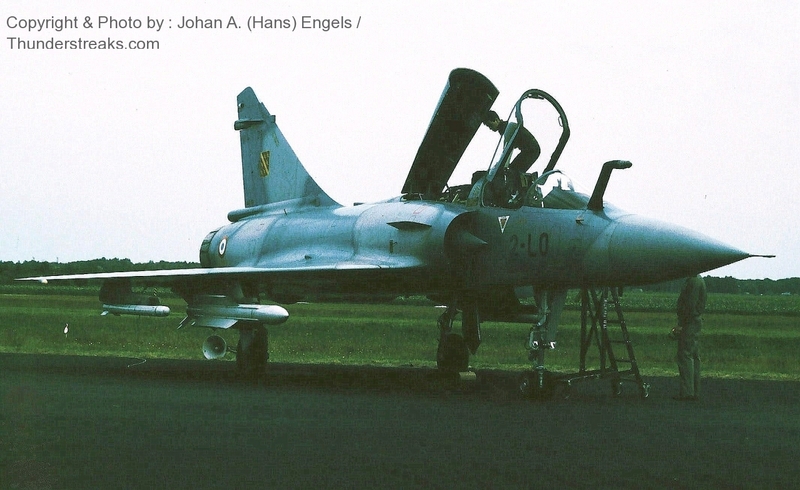 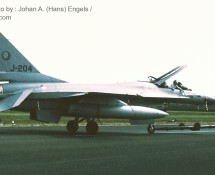 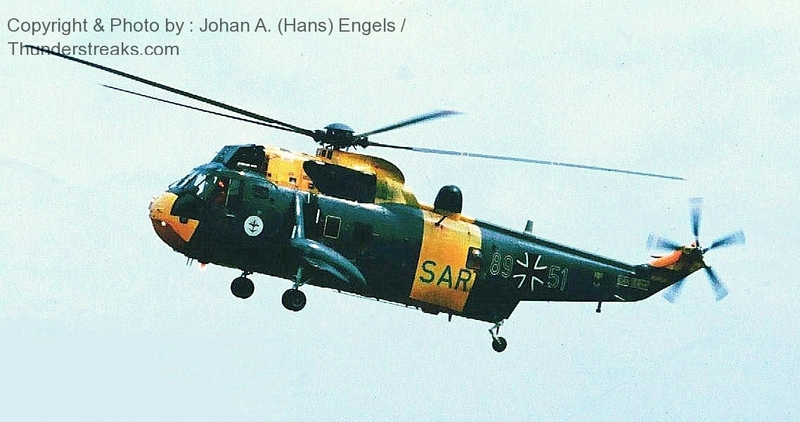 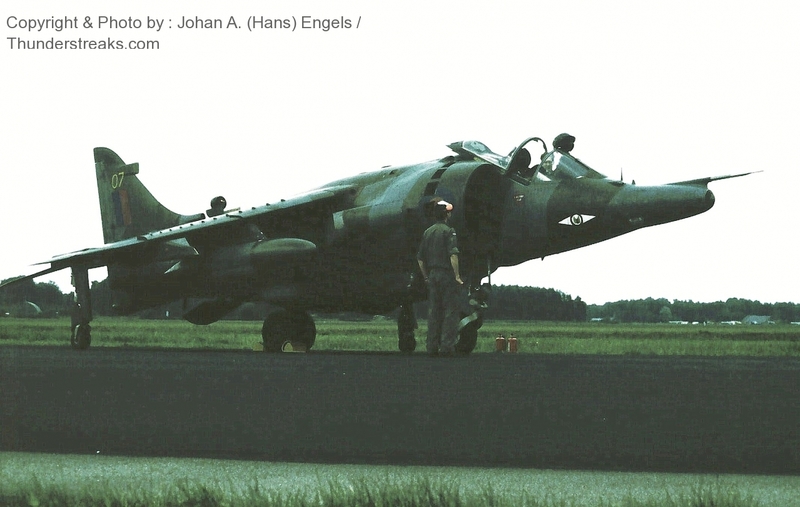 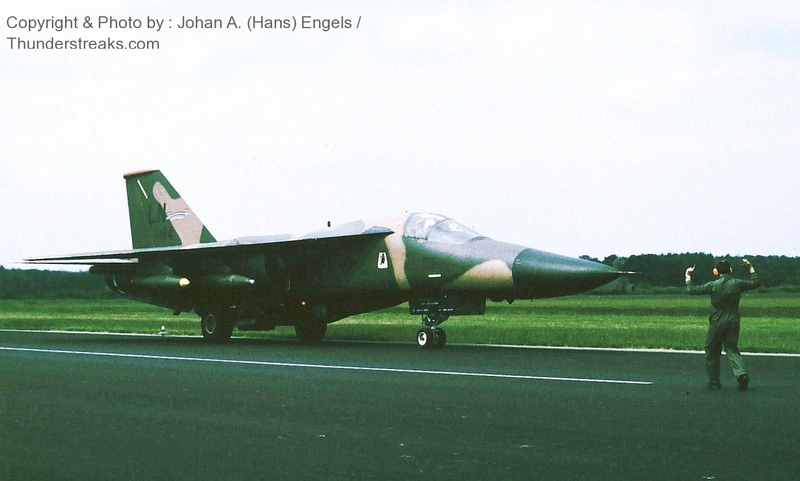 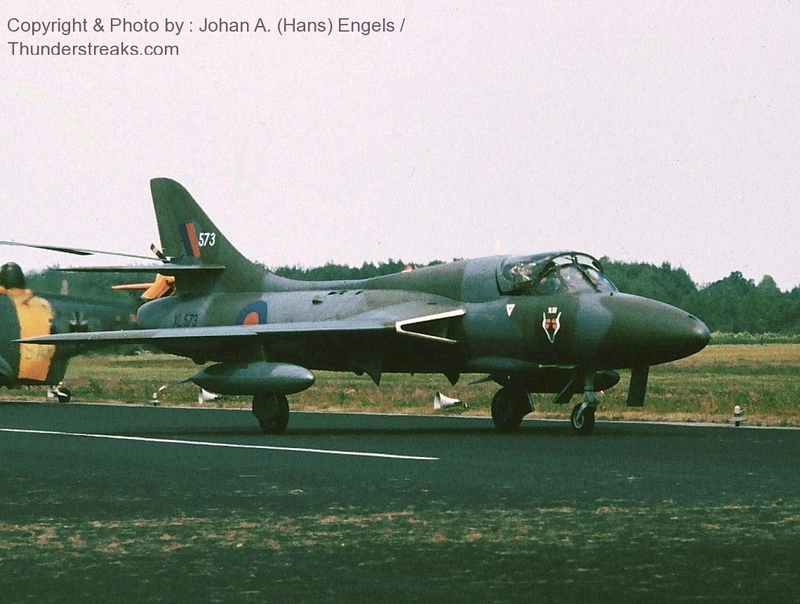 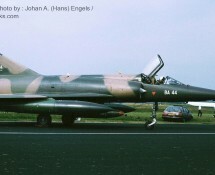 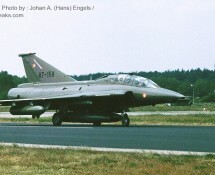 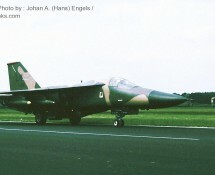 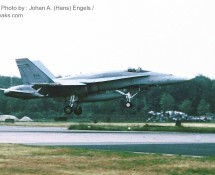 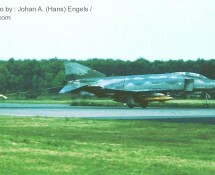 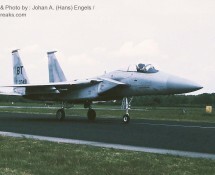 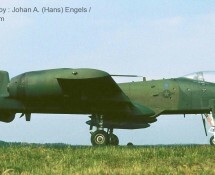 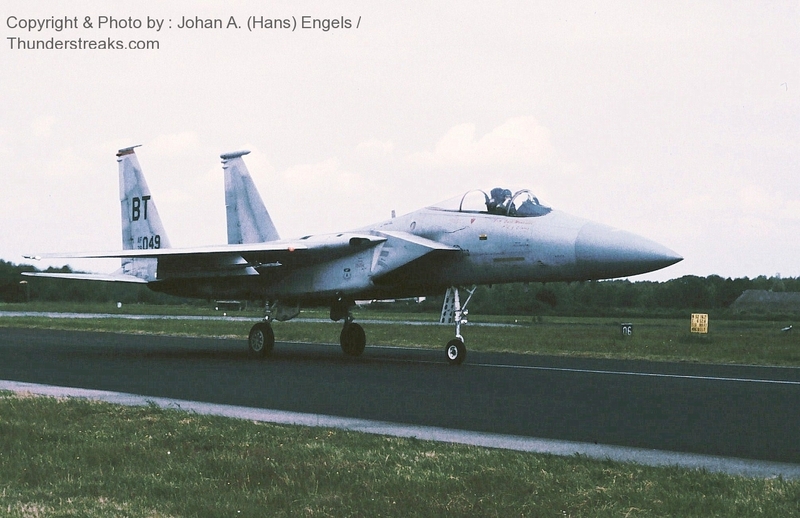 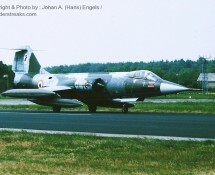 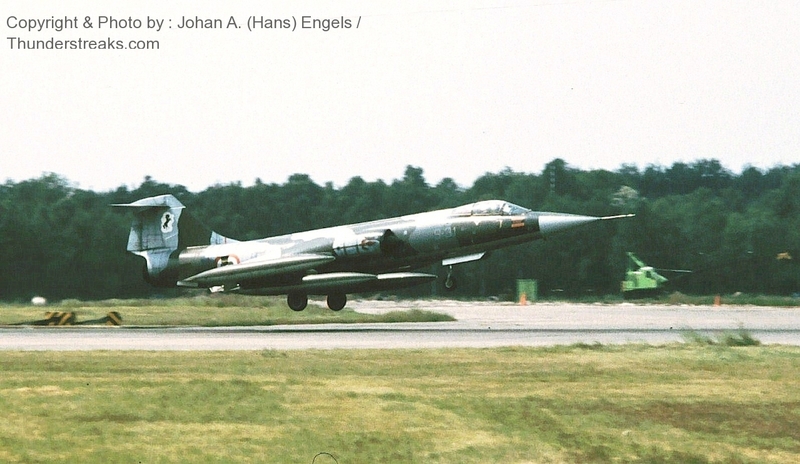 On July 3rd , 1987 , one day before the actual Open Day at Twenthe AB (NL) took place , many aircraft-spotters and other enthusiasts already found their way to this air base . 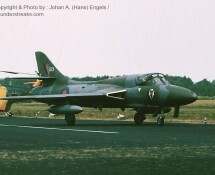 They all came to watch and to make pictures of the aircraft that were arriving for the Static Show on the next day. 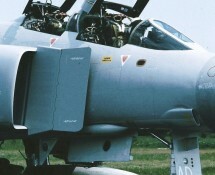 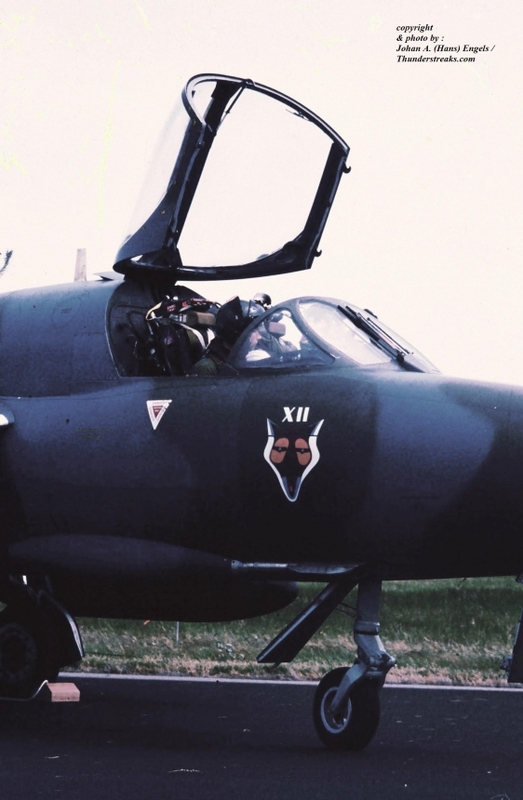 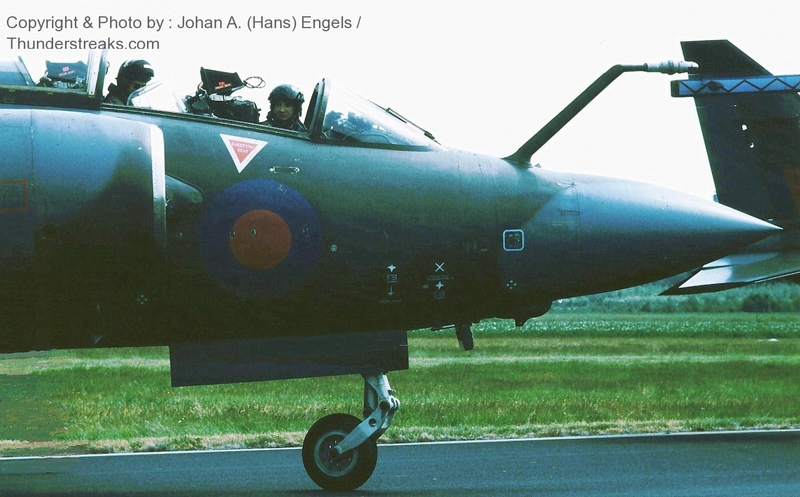 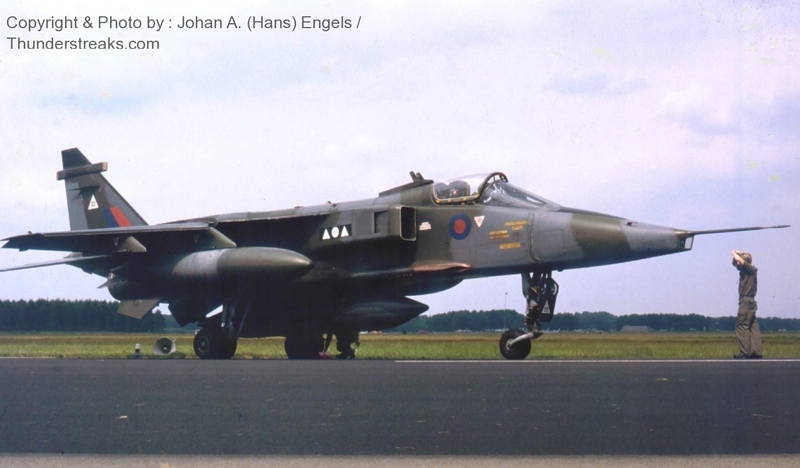 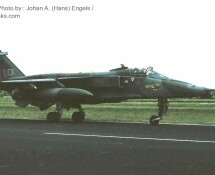 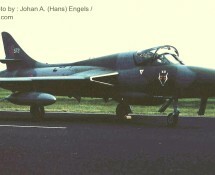 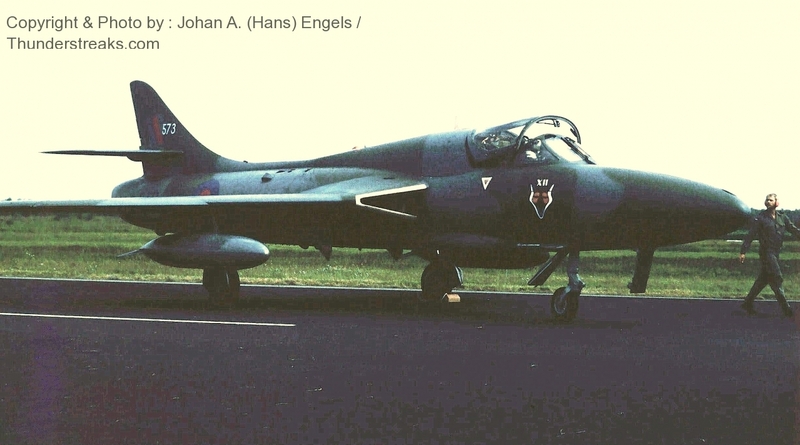 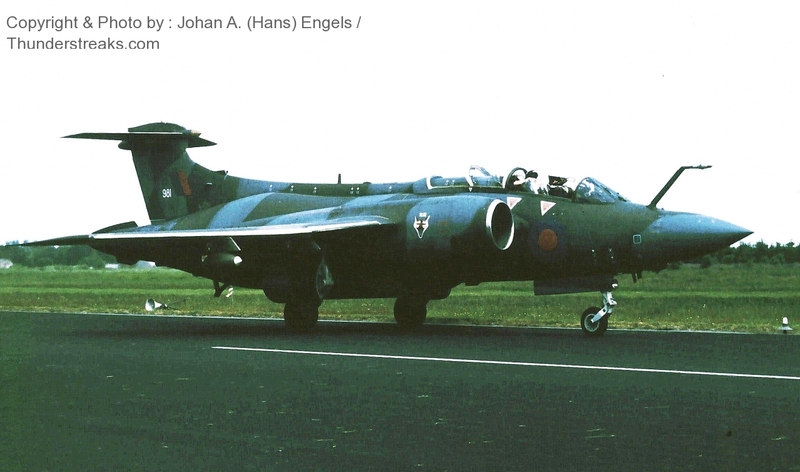 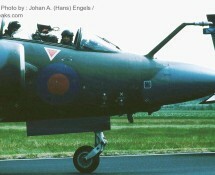 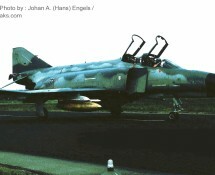 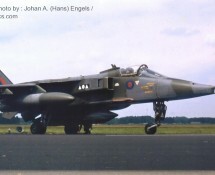 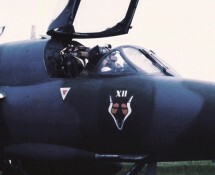 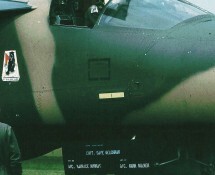 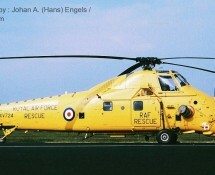 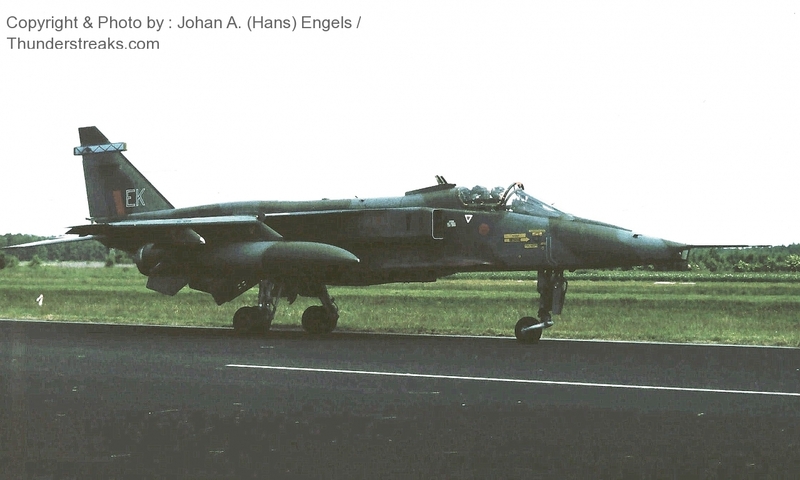 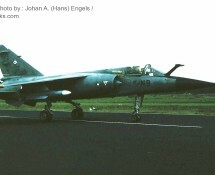 The Royal Air Force-component was most extensive with 1 Hunter , 1 Hawk , 1 Harrier , 1 Bucccaneer , 2 Phantoms , 2 Jaguars , 1 Puma and 1 Wessex participating ! 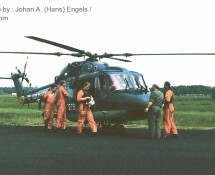 Hans also joined the party and took a number of pictures , of which a selection is shown in this gallery.